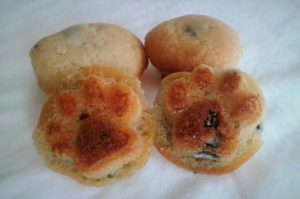 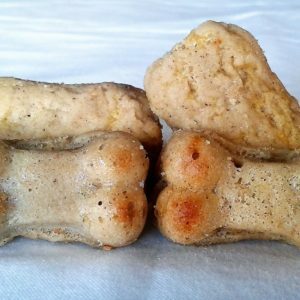 A sweet and healthy mini muffin with fresh high-in-antioxidant blueberries is perfect for any dog. 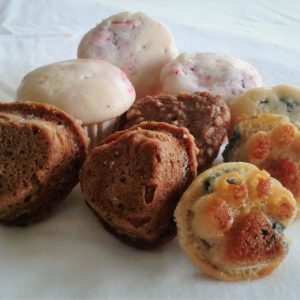 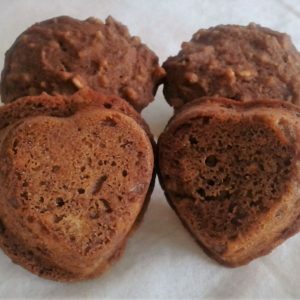 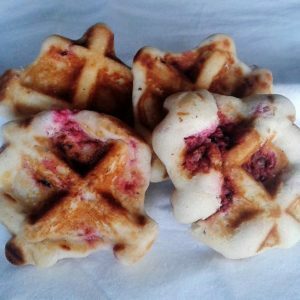 Muffins are not just for breakfast anymore… They can be a healthy snack at any time. 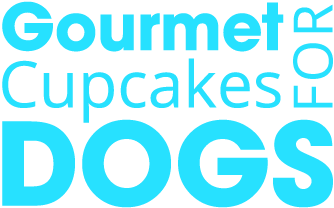 All natural, gluten free and organic ingredients. Fresh blueberries are always used.